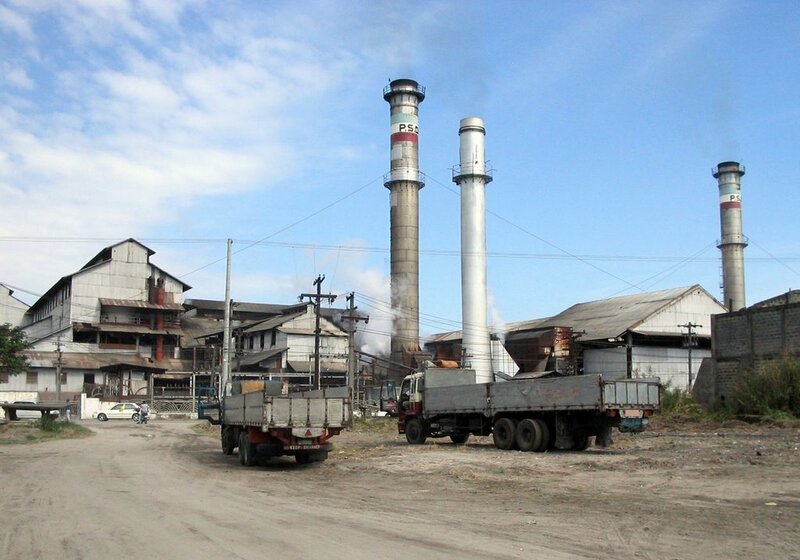 The PASUDECO Sugar Central was the first Filipino-financed sugar central in Pampanga. 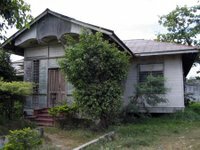 Built through the initiative of the Pampanga Sugar Development Company, the structure was constructed by the Honolulu Iron Works. The Pampanga Sugar Development Company had its beginnings in 1917 when a group of American capitalists consisting of Atherton, Searby, Moir, Guthrie and others came to the Philippines for the purpose of establishing sugar centrals. About this time, a group of prominent Kapampangans gathered at the home of Gov. Honorio Ventura in San Fernando to form an organization that would partner with this American group. They included Jose L. de Leon, Manuel Urquico, Jose P. Henson, Serafin Lazatin, Aproniano Reyes, Godofredo Rodriguez, Tomas Consunji, Dr. Francisco Liongson, Honorio Ventura, Francisco Hizon, Marcelo Tiglao, Tomas Lazatin, Andres Eusebio, Jose F. Ganzon and Augusto Gonzalez. The organization was formally incorporated in 16 January 1918 as the Pampanga Sugar Development Company PASUDECO) with Jose L. de Leon as president, Augusto Gonzalez as treasurer, Tomas Consunji as secretary, and Manuel Urquico and Francisco Hizon as members of the board. 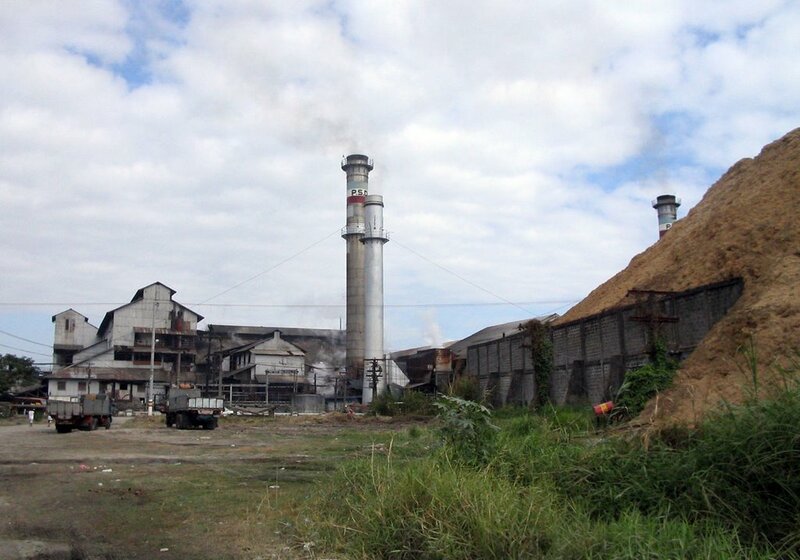 Later that year, the American group dropped its plans of contructing a sugar central in Pampanga and decided instead to build one in Negros which became the Hawaiian-Philippine Sugar Company. At this time, the Pacific Commercial Company (PCC) invited the directors of the newly-organized PASUDECO to discuss ways and means of constructing a sugar central in Pampanga. After a series of meetings, Mr. Switzer, president of the PCC, submitted a proposal entering into a milling contract with the company, with PCC acting as planter for a period of 30 years and the central retaining 60 percent of the sugar manufactured as its compensation. This offer was not accepted. In June 1919, the directors of PASUDECO secured the aid of the Philippine National Bank for the construction of the central. The sugar planters agreed to become stockholders of the company by paying P30 per share for every hectare of land included in the milling contract, with the understanding that their lands would in turn be mortgaged to the bank to secure a loan for additional funds necessary for the contruction of the central. The PASUDECO Sugar Central thus became the first native-financed central in Pampanga and began operations on 10 March 1920. Some 16,442 hectares of land were mortgaged to the bank for loans amounting to P9.27 million, with the largest obligation ever to be outstanding at one time at P6.13 million on 30 April 1922. The firm paid a total interest of P1.44 million to the bank. The Honolulu Iron Works and other American firms supplied the equipment which was all manufactured in the U.S. By 1939, the central, after several extensions made in the mill, railroad tracks and rolling stocks, represented a total expenditure of P10 million. 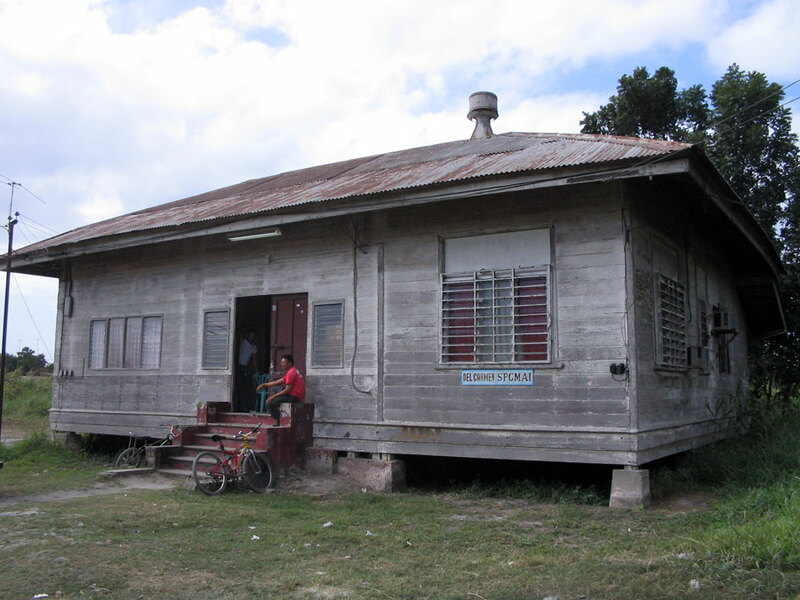 Photos by Ivan Anthony Henares - the PASUDECO Sugar Central and a commissary and staff house in the PASUDECO complex. Out of curiosity how is the facility being used today? How are you Kara? It is still working as a sugar central. Ever since the Hacienda Luisita controversy, it's been working double time since even the sugar cane meant for Luisita is milled there. But the property is quite big. And it is screaming for a redevelopment plan that would ensure its preservation since it won't be milling sugar for long. I'm Aaron and I'm from Cebu. I was searching the internet for information on PASUDECO. However, I could not find the company's website or whatever contact information that could lead me on how to reach them. I would like to know if PASUDECO still exist as a corporation? DO you have their office address and contact details? Thank you. hello sir, im touched, i was raised in Pasudeco...my grandmother had a canteen in Gate 4! You left out Jose Escaler in your write-up. He was one of the founders of PASUDECO. Hi! i was also raised from PASUDECO. i can still remember the old office in regina bldg. it has a miniature plant of the pampanga sugar refinery inside. hehehe... and 50/50 hamburger..its in escolta. I remember Dn LE... My father always tell me good stories about the old Don his generosity and intellect. Has anyone noticed the new paint job in parts of the old mill? It looks pretty now, with its red roof sticking out from a distance.